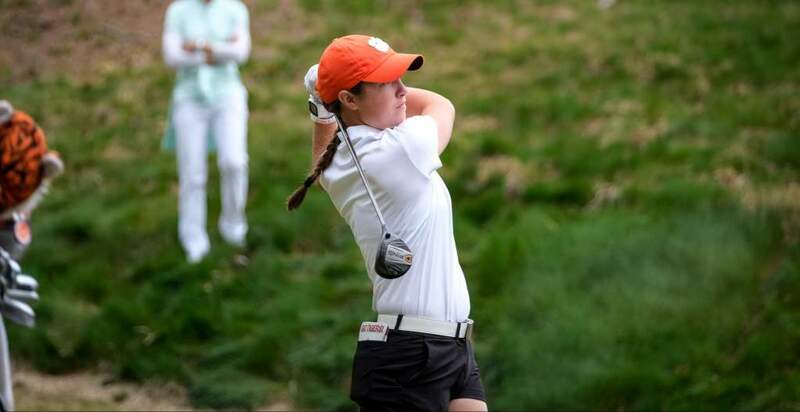 TRUCKEE, CA – Future Clemson women’s golfer Ashlan Ramsey fired a two over par 74 on Friday and finished in second place at the Trans American Women’s Amateur at Schaffer’s Mill Golf and Lake Club in Truckee, CA. 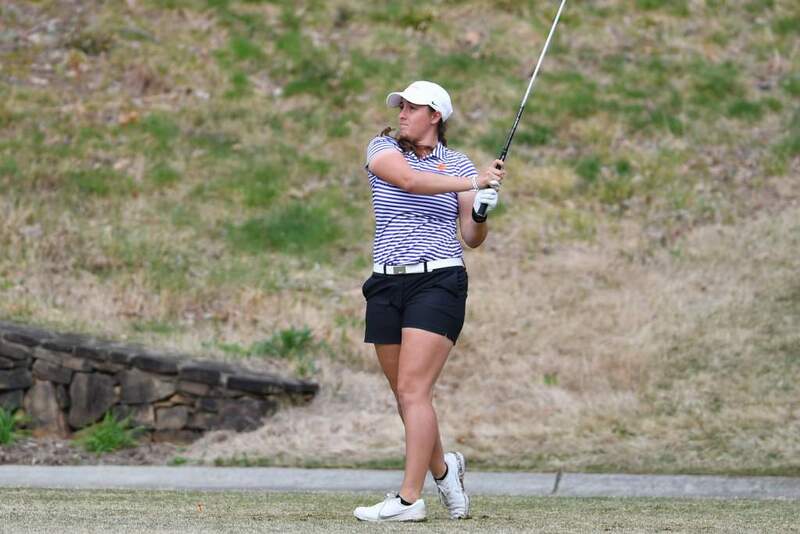 Ramsey finished with a 288 score for the 72 hole tournament, just one shot behind Hannah Suh of the University of California. 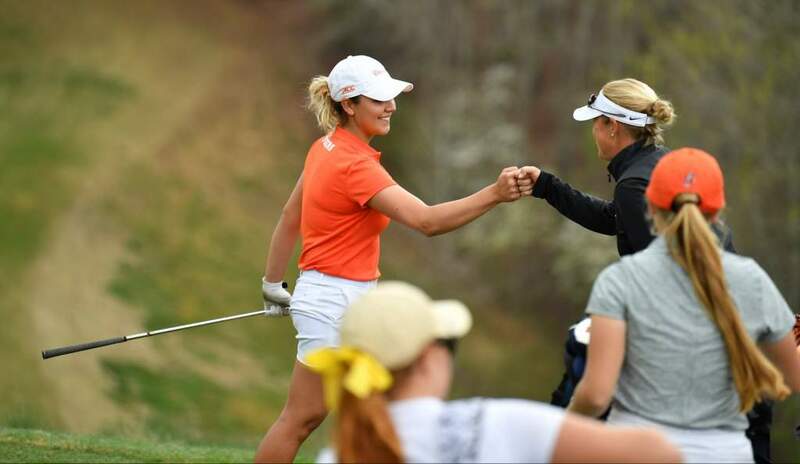 She opened the tournament with rounds of 68 and 69, the only two rounds in the 60s for the entire field over the four days of the event. Ramsey and Suh were tied for first entering the final round at two under par. Suh shot a 33 on the front nine and had a five shot lead with six holes to play. But, Ramsey made a charge, playing the final six holes one under par, while Suh shot three over. But, both ladies made par on the par five 550-yard 18th hole and Suh had the victory. 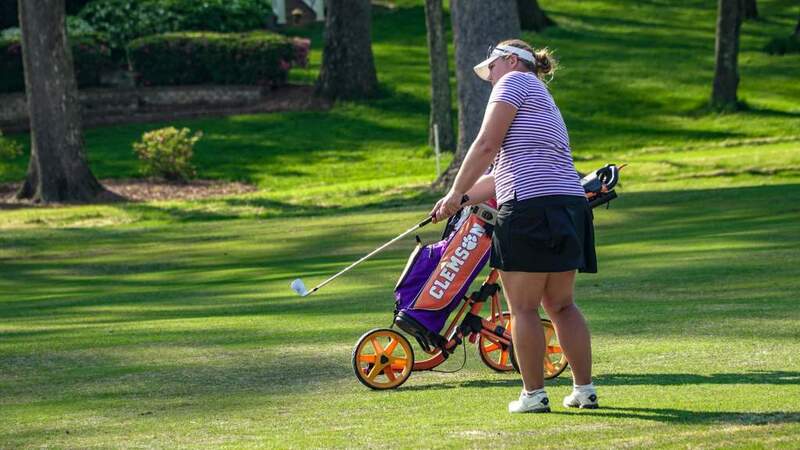 Ramsey, who will be a freshman on the Clemson women’s golf team this September, had won each of her last three tournaments, including the Western Amateur. 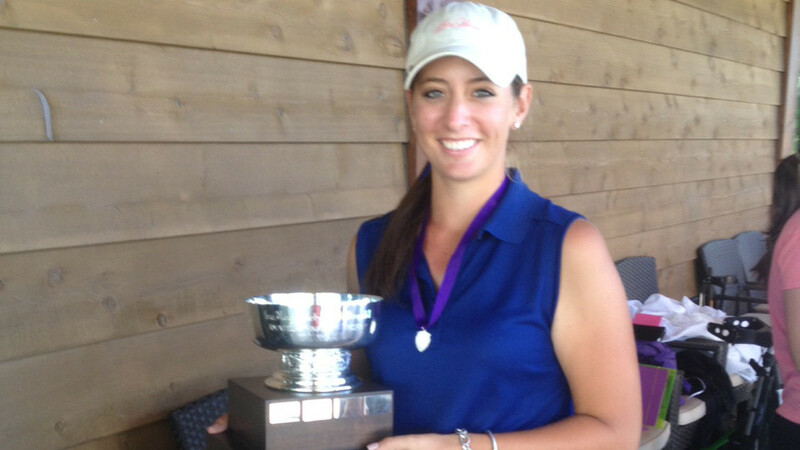 She has already qualified for the US Amateur that will be played in Charleston in August.